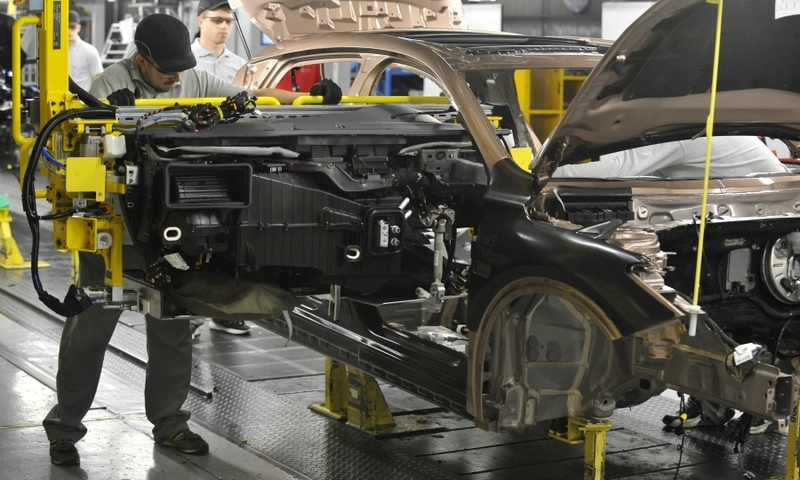 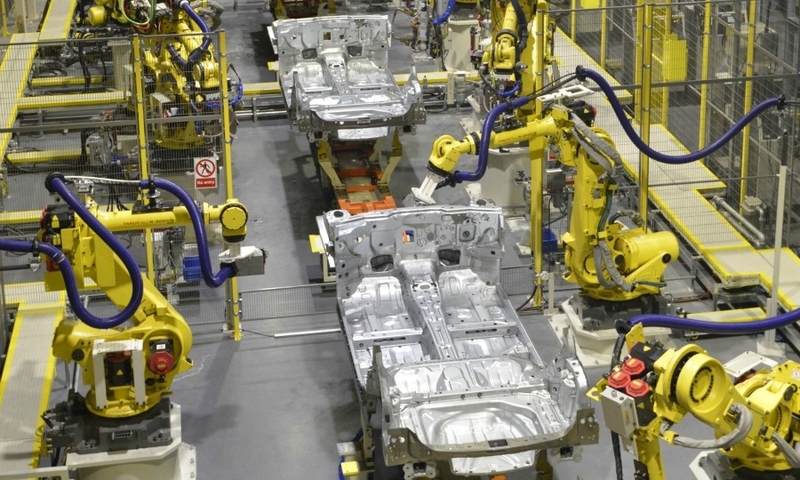 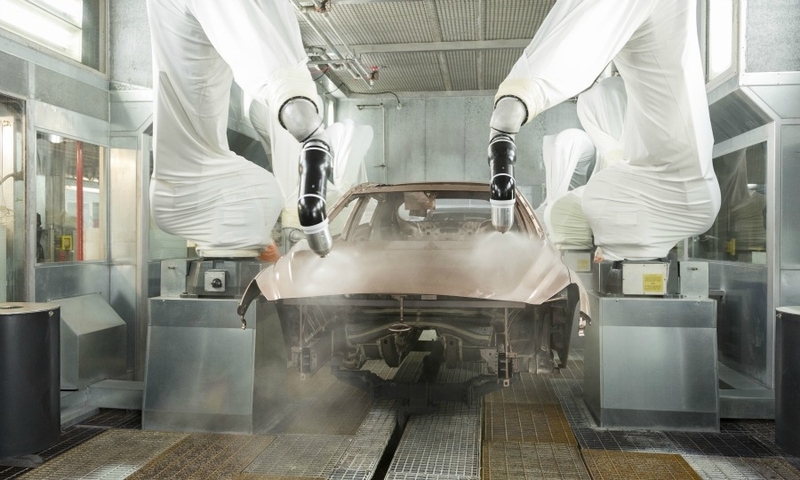 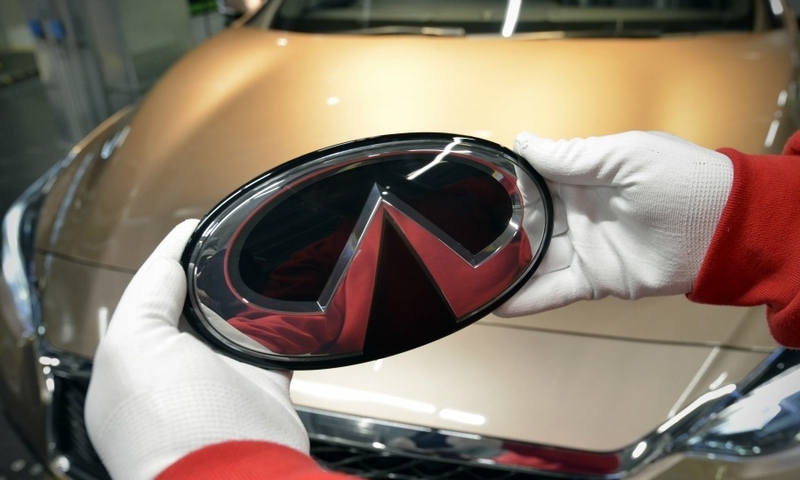 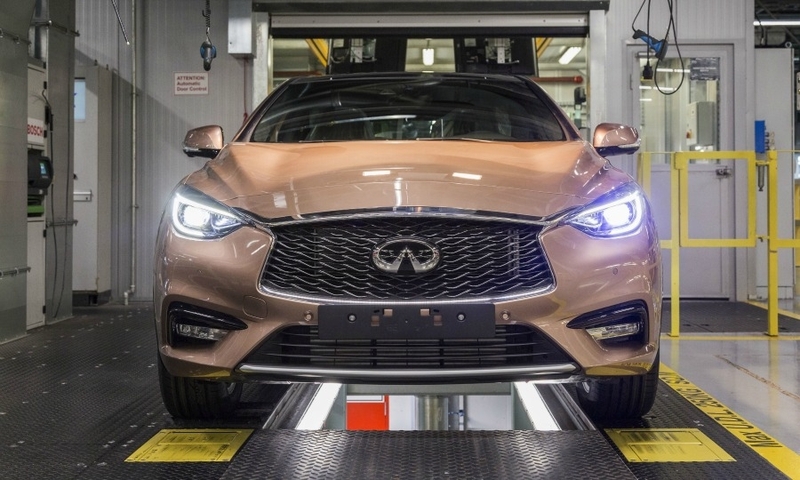 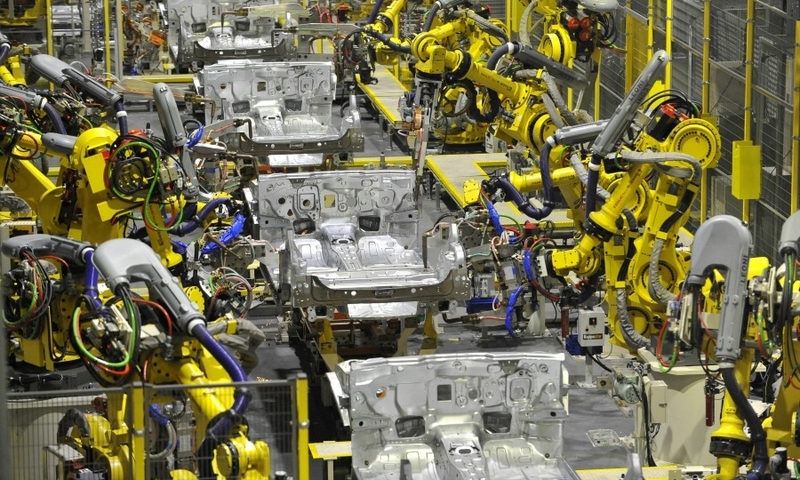 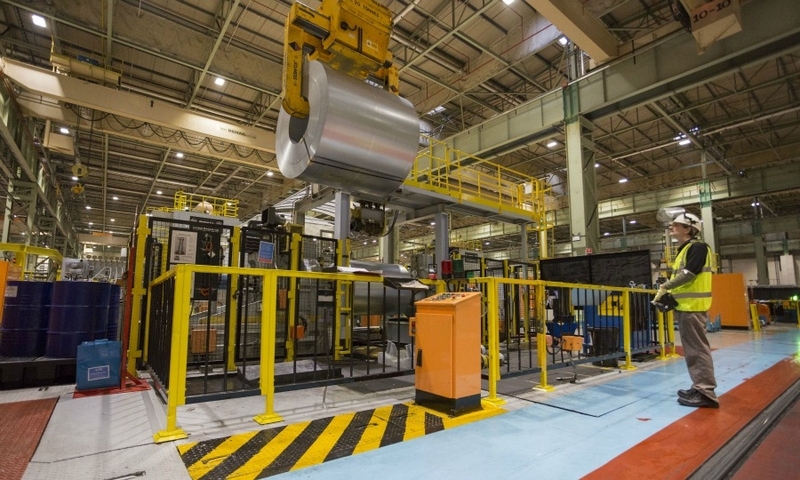 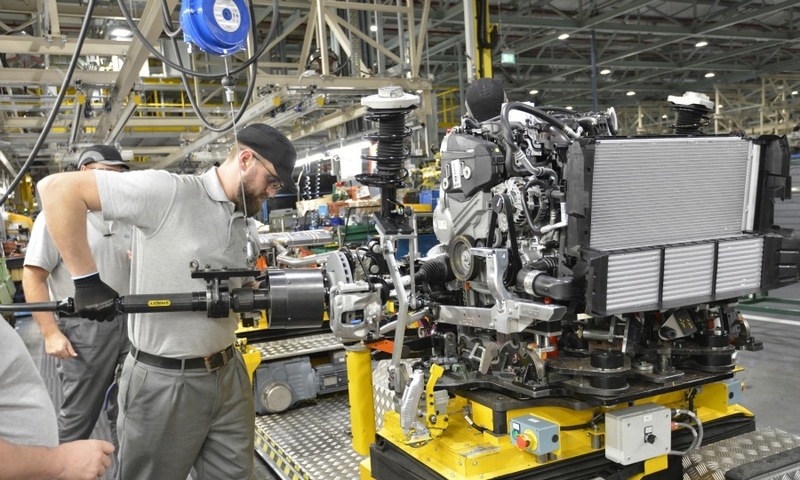 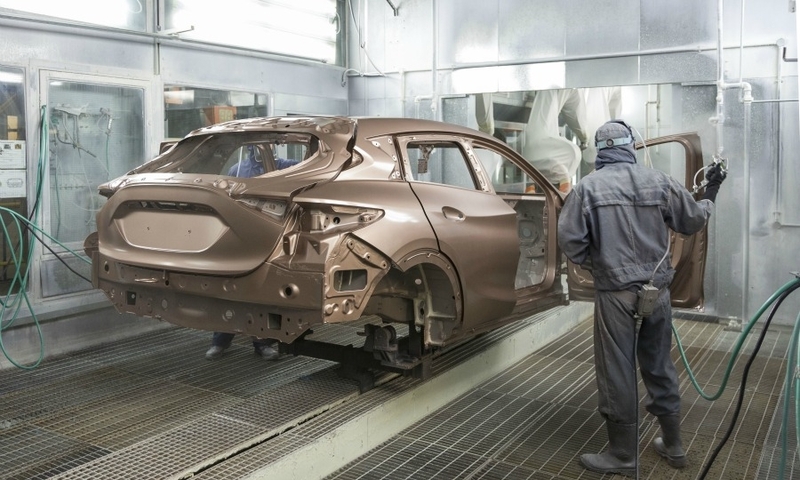 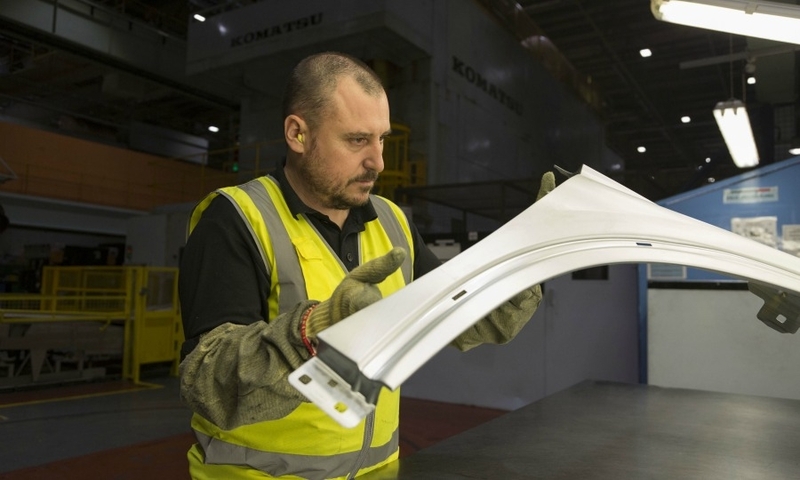 Infiniti has begun production of its first compact model, the Q30, at parent Nissan's factory in Sunderland, England. 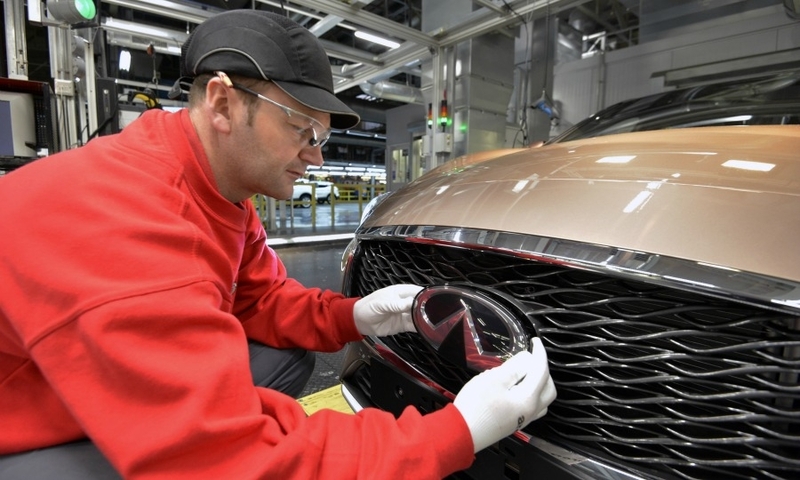 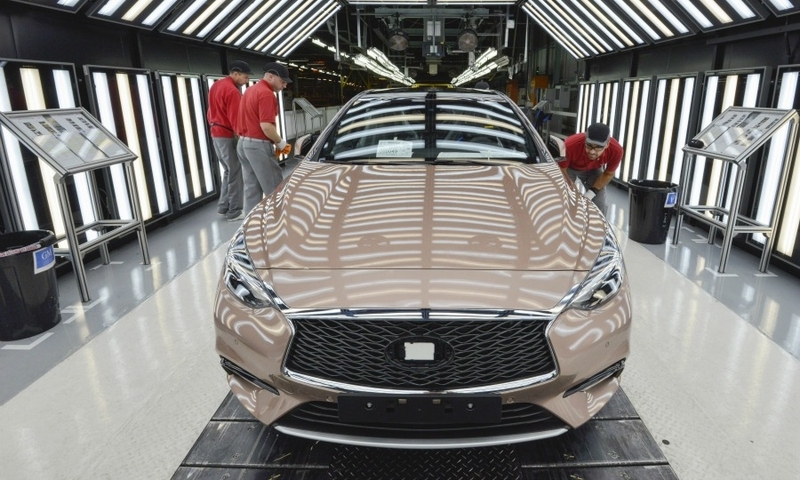 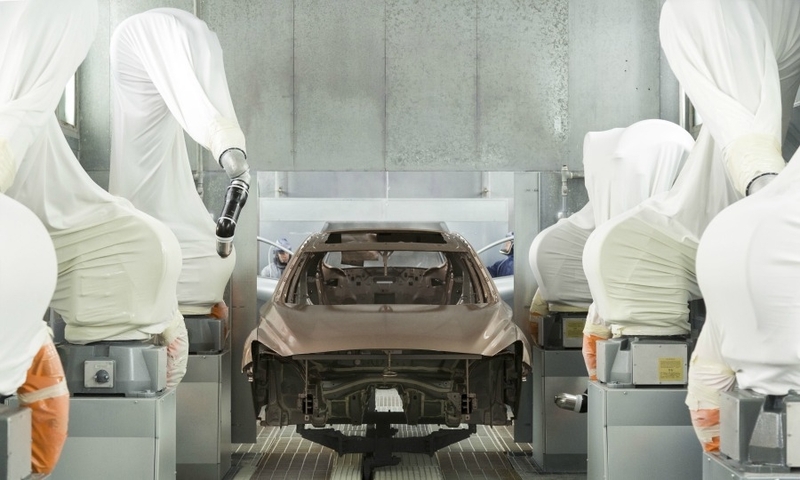 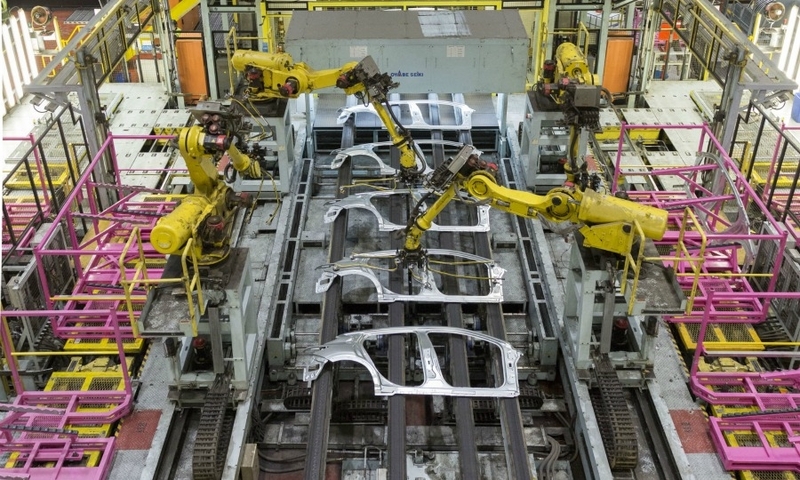 Workers examine an Infiniti Q30 during production in Sunderland. 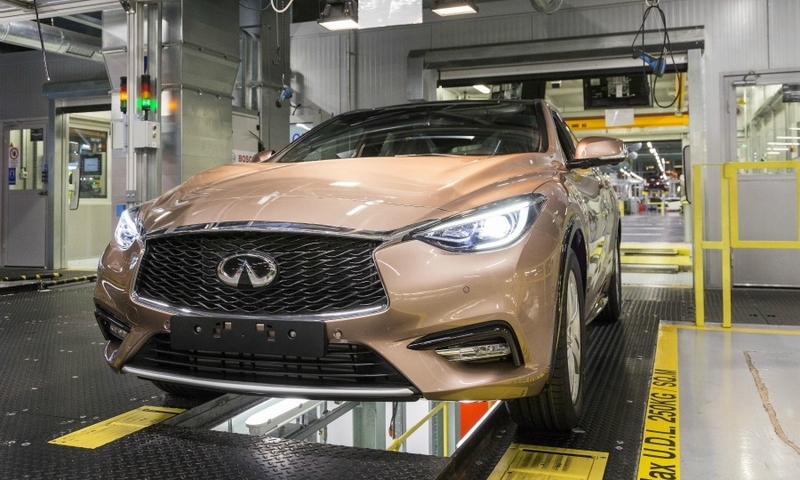 The Q30 is the first Infiniti model to be made in Europe.